Officials from South Texas, including the Rio Grande Valley, recently met with their counterparts from northern Mexico to pledge mutual cooperation in improving the economy on both sides of the border. This agreement and the cooperation it represents are the perfect response to current talk about building border walls and closing down ports of entry. Economic development representatives from Brownsville to Laredo on the north side of the border — and from Matamoros to Nuevo Laredo, as well as Tamaulipas’ capital of Ciudad Victoria on the south — met in Weslaco last month to sign the binational collaboration agreement. In the deal, officials agree to join forces to recruit business investment in the various cities along the Rio Grande. 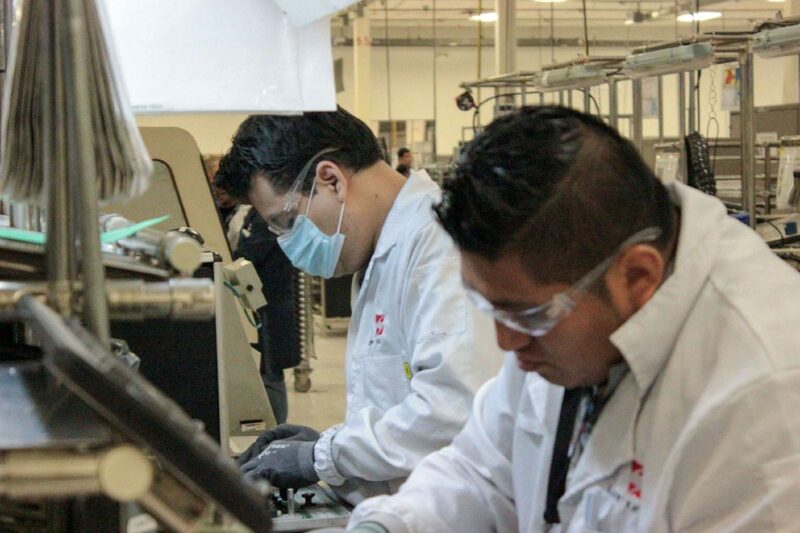 The move is partly a response to recent actions by the U.S. and Mexican presidents that have affected the maquiladora industry that has benefited the border region for decades. U.S. President Donald Trump has imposed high tariffs and threatened border closures, while Mexican President Andres Manuel Lopez Obrador imposed wage changes that have led to labor unrest and walkouts at the cross-border industrial plants. In reaction to the changes, several maquilas are looking to abandon the cross-border structure and set up shop exclusively in one country. Through the agreement, local officials will work to keep those businesses on the border rather than see them move to the interior of either country and take hundreds of jobs with them. Lozoya and other officials believe the new regional approach, and the combined resources of all the border interests, add new strength to border economic development strategies. It’s a modern approach for our modern economic times. At the national level, today’s global economy relies more on cooperation than on competition. Tariffs and other artificial efforts to handicap other countries are outdated in a world that generally understands that working together benefits both sides much more than working against each other. That is the rationale behind the maquila system that has strengthened our border economy for more than a half century. Manufacturing and assembly plants on either side of the border work together, utilizing the resources and talents found on both sides, to produce products better and more efficiently. No country can stand alone in today’s economy, in which parts and products must move freely across borders for any company, and any country, to succeed. This border agreement recognizes that reality; we can only hope that our policy makers will recognize it as well.